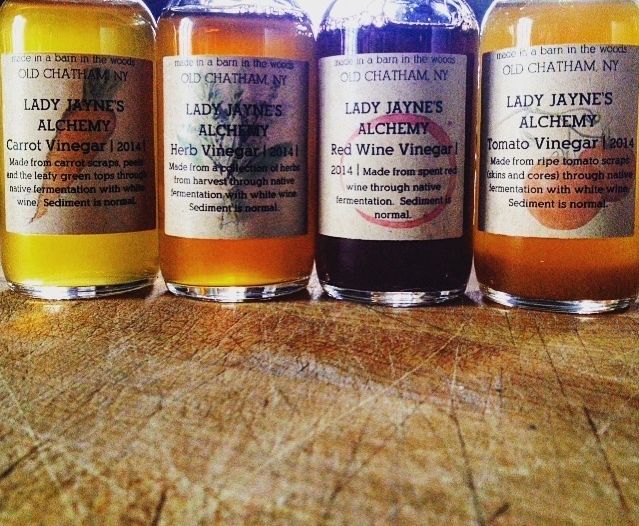 Lady Jayne's Alchemy is a quaint brand created by Jori Jayne Emde. She is a Flavor Maker. Her specialties are ferments, scents, bespoke potions / remedies, and Herbal Alchemy all with a focus on terroir. She practices her unique process of Whole Utilization: maximizing the yield from each ingredient through the processes of fermentation, preservation, and extraction.